In the midst of Supergirl season 3, we’re still seeing the continued departure of the feminist undertones embedded into the stories Supergirl was telling when the series first premiered. I’ll admit, though I was not a diehard Supergirl fan before the series launched, watching the life of Kara Danvers progress as she balanced being an alien hero with her career at CatCo during season 1 was delightful enough to drive me to dive into her comic book history. However, as the (self-proclaimed) #1 Kara Danvers fan, it’s troubling to continue watching the direction her character is headed, and the direction the series is headed. As defined by Google’s dictionary, feminism is “the advocacy of women’s rights on the grounds of political, social, and economic equality to men.” And, before I get started, let’s acknowledge that, sometimes, Supergirl still aims high and hits the mark with the feminist, liberal ideologies it attempts to address. But, since the beginning of season 2, the average story has fallen short due to the writing, the characters present to tackle these stories, and, above all, how Kara’s romantic life has progressed with Mon-El. The Prince of Daxam came into Kara’s life in a vague, mysterious way, but from the second he landed on Earth, he began to trash Kara Danvers and everything she stands for. Sure, now he gets it, but let’s not forget how quick he was to call Kara selfish and self-absorbed for wanting to protect the citizens of National City. Maybe Kara shouldn’t have attempted to force her idea for superheroics on Mon-El, but the way he tore her down with every step first gave way to everything Supergirl had fought for in the first season. 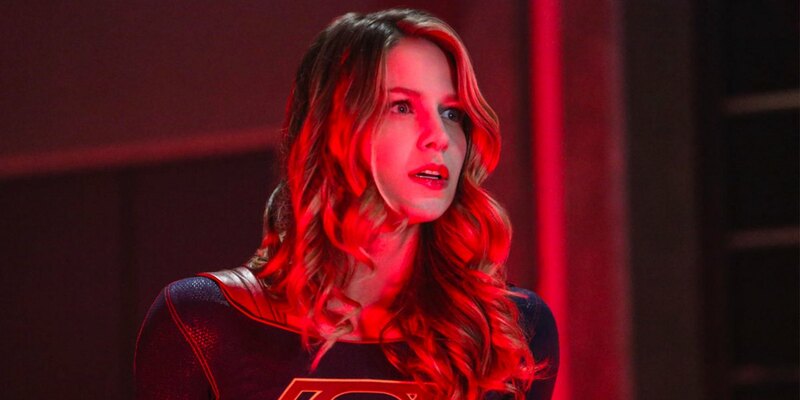 We saw Kara demonized by Maxwell Lord for her alien heritage, tossed aside with phrases like “not good enough” or “she’s not Superman” by the citizens of National City, and bested by various villains, but nobody was as successful at tearing Kara Danvers and her very empowered, brave, and joyful personality down as her new love interest. Mon-El’s negative influence on Kara’s character has been one of the most detrimental aspects to what Supergirl is supposed to stand for. We were promised a feminist, empowered superhero and stories to capture this, but those have not been delivered. Just having a female lead does not equate to feminism, especially when her character traits and abilities are constantly belittled to prop up her love interest and make him seem like a hero. 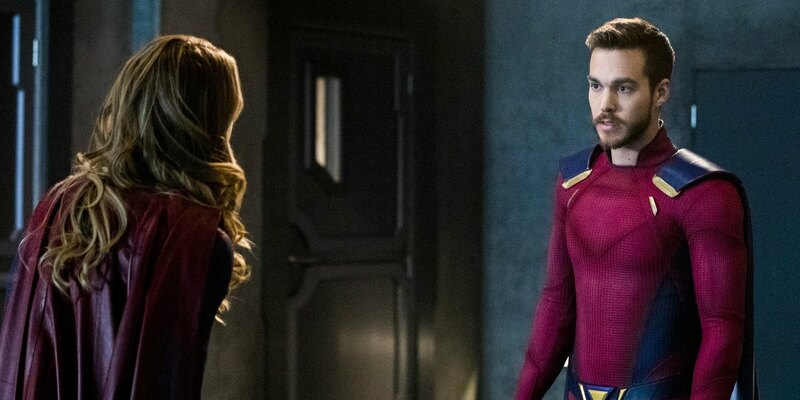 For example, instead of Kara finding challenging ways out of situations with her intelligence, abilities, and emotional maturity, Mon-El just hops through the front door, miraculously manages to “save the day,” and he has carried a weakened and/or unconscious Kara back to the DEO far too many times. Maybe I’m in the minority, but I don’t think a series can call itself a “feminist” show or “women empowering” when the lead character is paired with an emotionally abusive man whose actions are constantly excused or ignored because he managed to make one good decision out of about 100. It’s worth mentioning that Kara only finally stood up for herself and criticized everything Mon-El did to her because of alien mind control of sorts. Instead of a woman finding the ability to stand up for herself, reconcile with her feelings, and think of a thoughtful way to address them, the writers literally had to find a way to drag these “terrible” (albeit true) thoughts from Kara’s mind in a fit of rage. All of that said, Mon-El is just one of the many issues with the writing that has diminished the feminist undertones of the series. One of the bigger issues stems from the departure of characters like Cat Grant and Lucy Lane, who were written off due to scheduling conflicts with the actors, and the presence of these characters were never replaced. Instead of finding another powerful mentor for Kara to replace Cat Grant as she stepped into a new career, the writers introduced a mean, angry man who belittled Kara at every available opportunity. As for Lucy Lane, she disappeared and we’ve yet to see anyone who could fill her shoes. 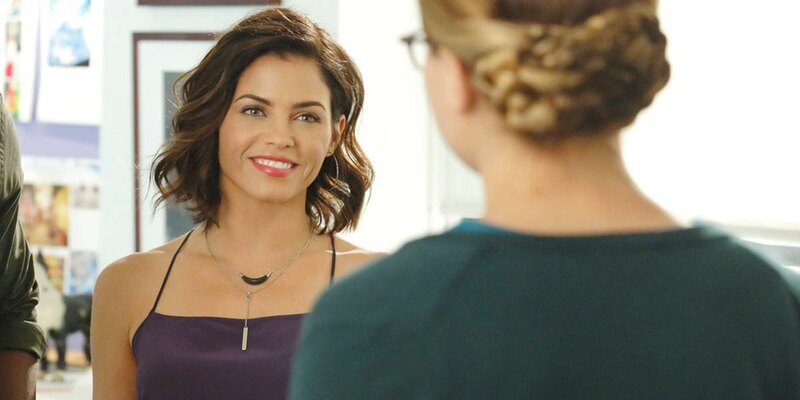 Without Lucy Lane and Cat Grant, the show was down two very strong-willed and empowered women who were both in leadership positions at the end of the first season. Rather than filling the void left by these characters with other women who made their own success and fought through a world dominated by men to achieve great things, we saw James Olsen step into Cat Grant’s role, J’onn J’onnz running the DEO by himself (like, couldn’t the writers have made a suitable reason for Lucy to leave and have made Alex co-leader of the DEO to fill her spot?) and Lena Luthor’s arrival and role as the CEO of L Corp, though it’s not like any stories really take place at her company where we can actually see her leadership abilities. Cat Grant is arguably the only character who captured the essence of feminism in everything she did, and the advice she gave to Kara was always so empowering, thoughtful, and was really for empowering the fans and women everywhere. Without her, there was really no filling the void because no character could have ever lived up to Cat, but the writers didn’t even attempt to. As great as James Olsen is, he doesn’t offer anything to the show in the same way Cat did when she was still around and in charge. Yes, we’ve seen new female characters like Lena Luthor, Sam Arias, the departed Maggie Sawyer, and even Imra, but throwing a handful of female characters into a show headed by a woman isn’t the same as capturing the essence of feminism (not to mention the fact that there are no women of color on the show). We aren’t seeing stories written to address the will, skills, and capabilities of these women. Often, the men of the show are focused on more intently than the women and given greater opportunities for character growth and advancement in their lives. In order to truly capture the essence of feminism in the stories and the characters, changes need to be made. 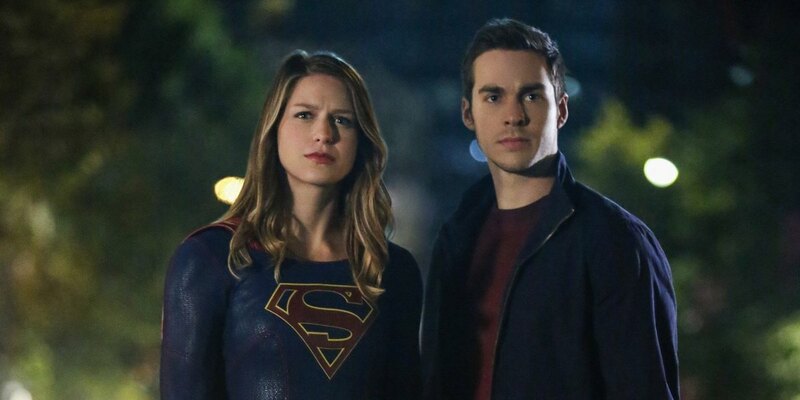 Mon-El, while loved by a large group of fans, is supposed to be Kara’s love interest and a lesser hero than Supergirl, so his skills should not be boasted for him to come in and save the day in every other episode, and Kara’s life should not be dedicated to her relationship. When Kara isn’t working with the DEO, she’s doing something that is tied to her involvement with Mon-El. What happened to Kara being a reporter? What happened to balancing her superhero life with her career? Where’s the struggle of Kara dealing with the patriarchy and the expectations placed on her in this world? The romantic entanglements of the women should not be the standard focus for each of these characters, even Alex Danvers. 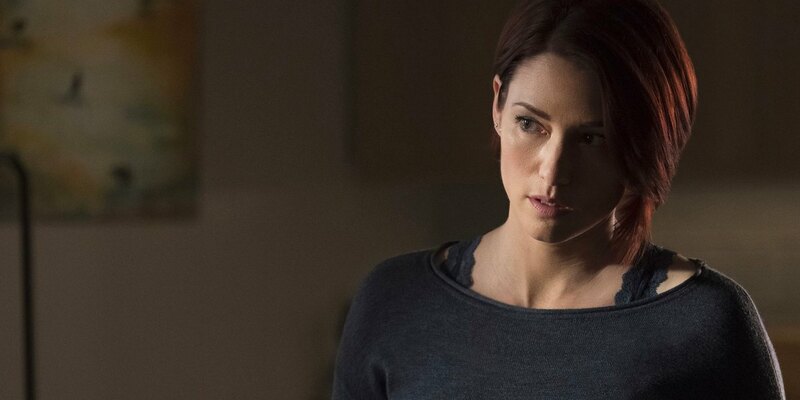 Alex is a woman in a government organization and surely faces sexism in her career; Lena, despite being a Luthor, is a brilliant woman with a company under her, and she has a man literally trying to destroy her and the building public perception of her; Kara is a reporter and a superhero, and surely she faces scrutiny on a daily basis for being a woman, especially where Superman is involved. In conclusion, Supergirl departed from much more than CBS for season 2. It departed from the feminist aspect of the show, the writing that sought to empower its female characters, fans, and bring to life the realistic misogynistic trials women have to fight through to be thought of as half as good as a man, and from the show that cared more about developing their female characters and their supportive friendships than having any available man tear them down. Some work has been done (i.e. Sam, in general, but especially her battle with Reign, the friendships between Kara, Lena, Sam, and Alex, and Kara finally addressing her toxic relationship with Mon-El), but it’s not enough. The writers need to fill the void of women in leadership roles and explore female roles outside of the safe spaces we’re seeing in every episode. Also, trying harder to balance the stories of the female characters with the men needs to happen, if not just having a greater focus on the women of Supergirl altogether. Finally, bring in women of color to play roles that aren’t solely villainous to make sure that when feminism returns to the series it isn’t “white feminism” and intersectionality is actually being addressed and portrayed to welcome all fans to the Supergirl universe. Maybe, after some serious damage control, Supergirl could shine and consider itself a feminist show once again.